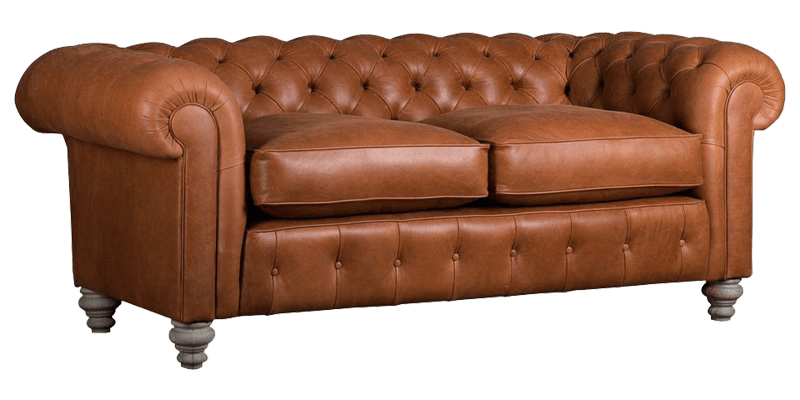 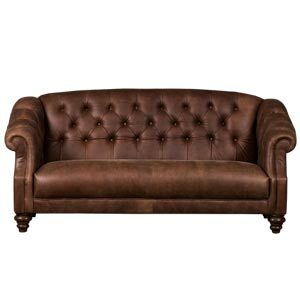 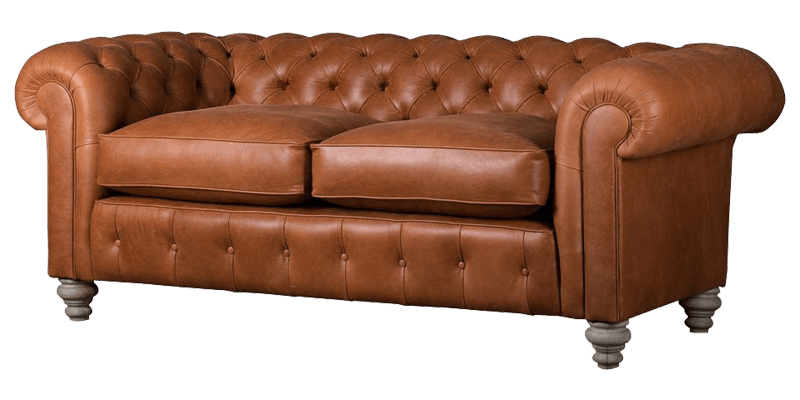 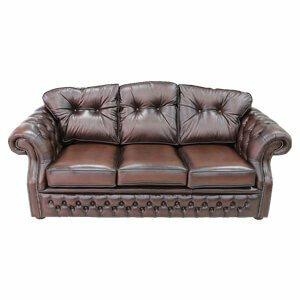 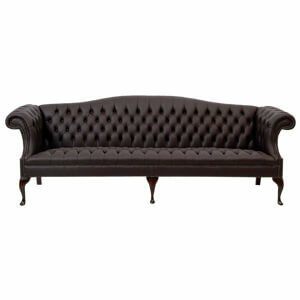 This two seater chesterfield sofa will find admires due to its timeless classic English style. 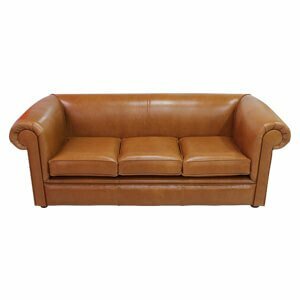 Leatherette upholstered this brown coloured unit it is completely handmade. 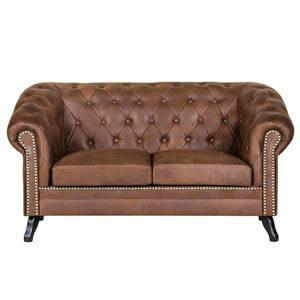 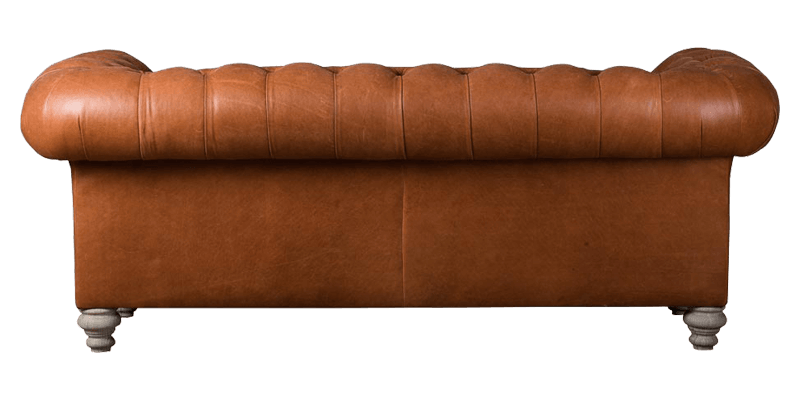 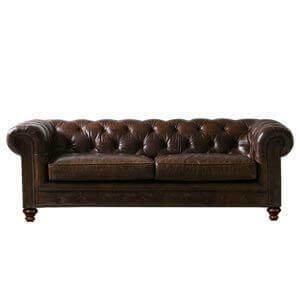 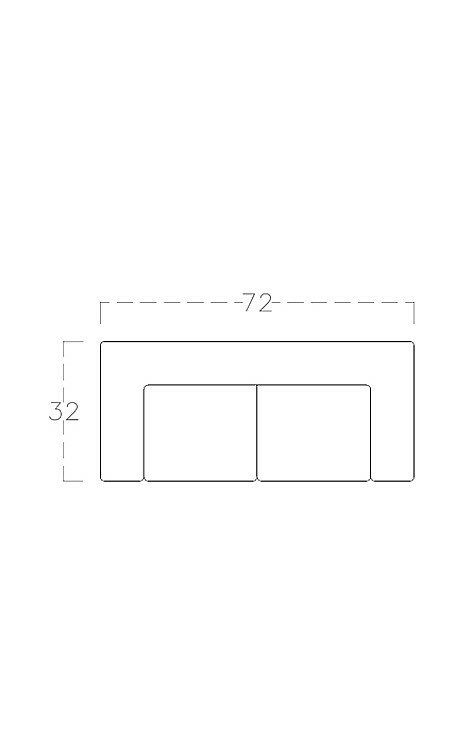 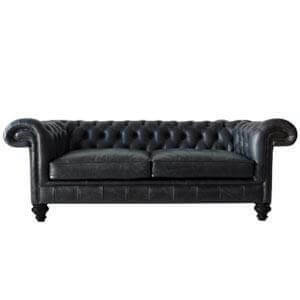 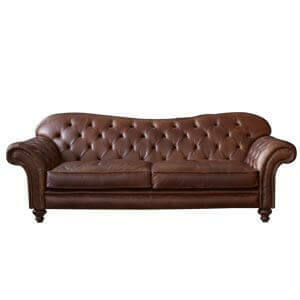 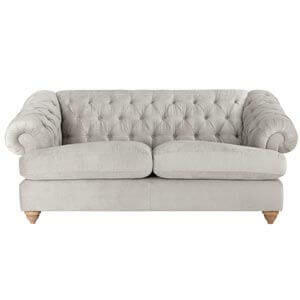 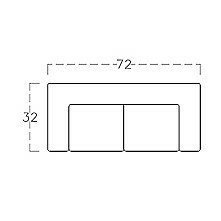 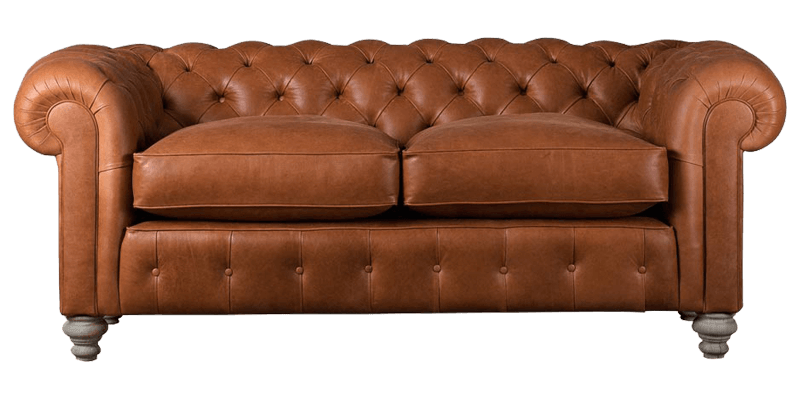 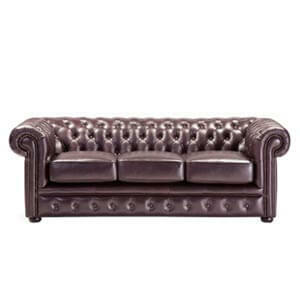 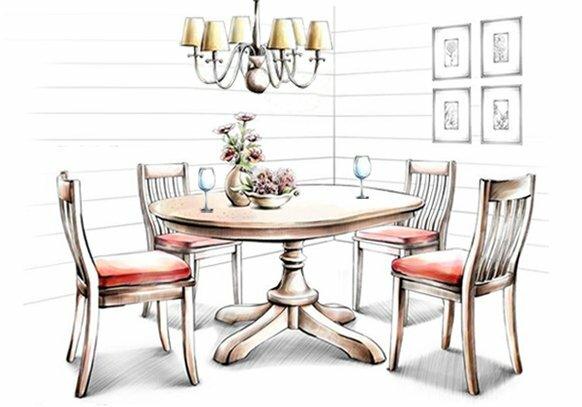 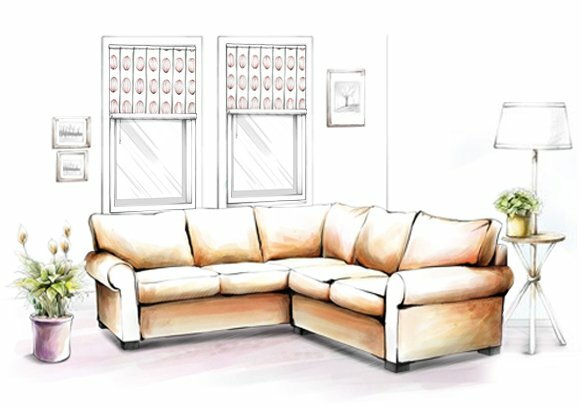 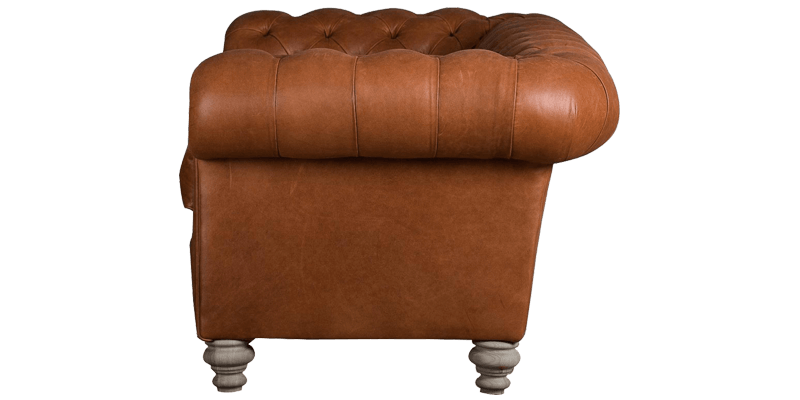 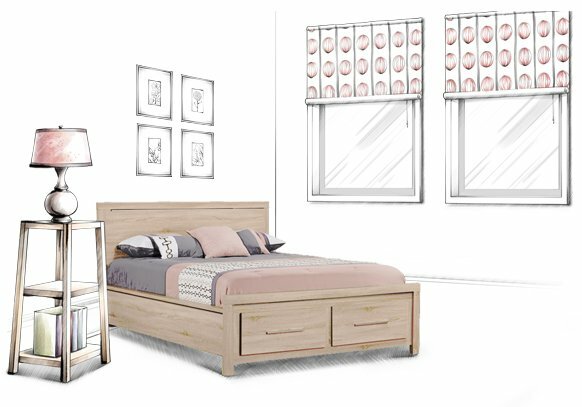 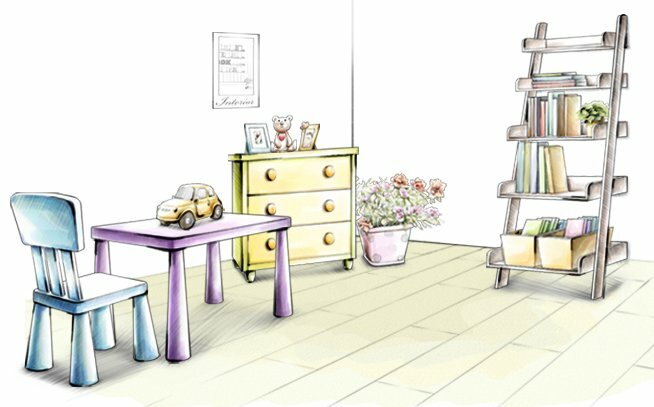 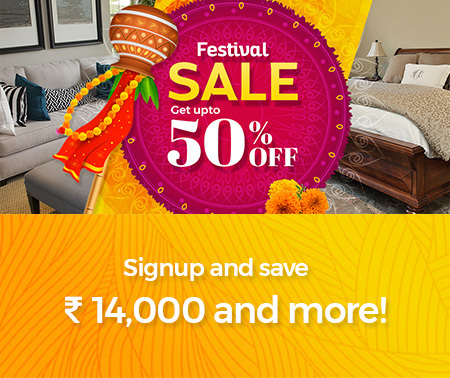 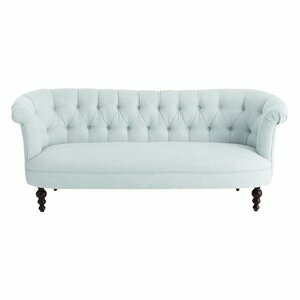 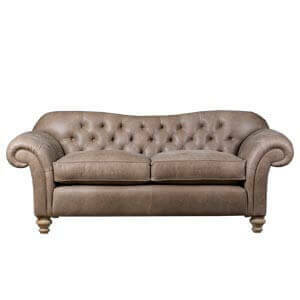 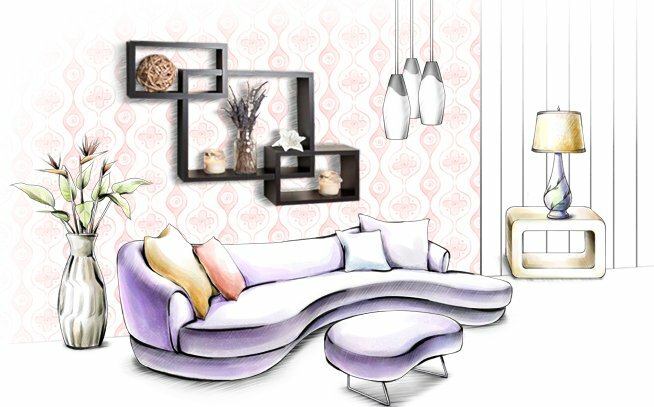 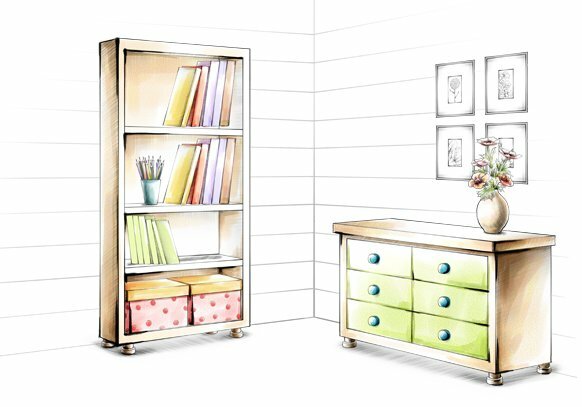 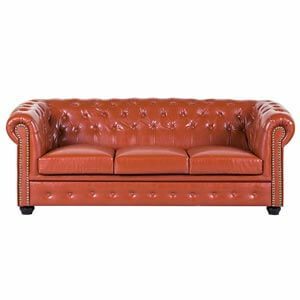 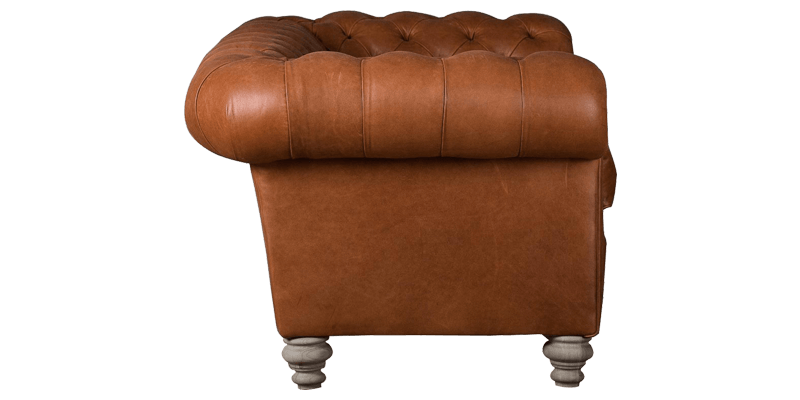 Its features a straight back, rolled arms, down cushions with piping and a wooden base with tufted buttons. 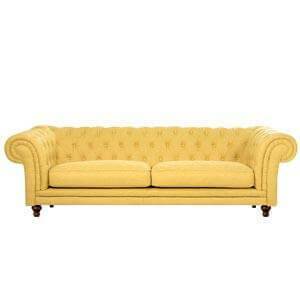 An absolute gem for your living room.